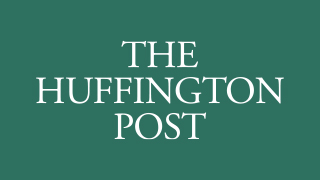 Im in the Huffington post ?!! I think the biggest thing I can stress to anyone is having there health. With out your health you really cant do much. I’m grateful for breathing every day to god giving me a pair of legs that work, arms that can lift and the site to see everything around me. I know that it might sound corny to some but the truth is we take things for granted to easy, be thankful for your body, treat it well your the one that has to live in it so take care of it!